If you ask any Delhi-ite what’s unique about their city, their prompt response would be the mouth-watering food. The tales of all the gastronomical delights available in Delhi, is something that every Indian is familiar with. Delhi is a melting pot of various cultures and races, something that is prevalent in their food. Right from preserving age-old traditional secrets of cooking to the innovative style of creating exquisite signature dishes, this city has always been known as a heaven for food lovers and attracted people from all over the country. Delhi food sums up the hashtags #Foodporn and #Foodgasm perfectly, representing a blissful state, with cuisines for just about every person. Whether it is Mughlai, Chaat, Indian Chinese, or global foods with an Indian twist, Delhi is the place to be and we at Kesari tours know exactly where you can get the best experience. Each street and lane of Delhi are imbued with a history of food coma, offering the flavors of heritage, tradition and a passion for food that has been shaped over eras, across borders, and in the hearts of the city’s people. The narrow gullies of Old Delhi narrate many stories through the food that they offer. It’s tough to resist the whiff of steaming samosas or the sweet aroma of the crisp jalebis or the delectable chaat that will have you asking for seconds. 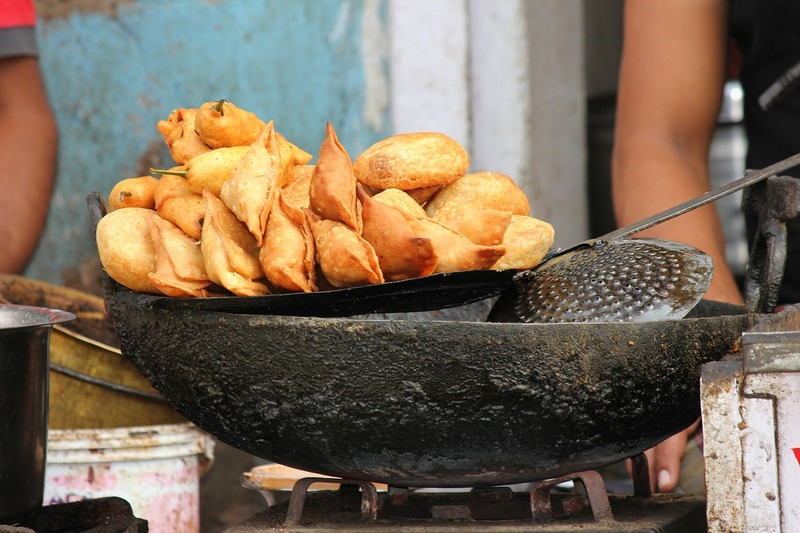 Through years of cultural interaction, many joints have opened up which offer not only a taste of authentic Delhi food at reasonable prices but are considered landmarks on Delhi’s culinary map.Delhi has something to satiate everyone’s taste buds. From Dahi Bhallas, Parathas, Chhole Kulche, Kebabs, Momos, Samosas, Chaats to experimental & innovative cuisines, Delhi takes the cake when it comes to food & flavors. 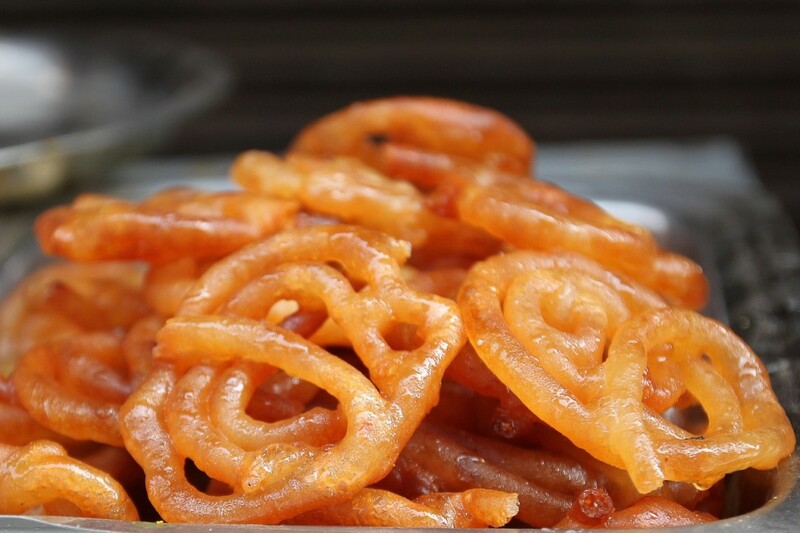 Delhi has something to satiate everyone’s taste buds. From Dahi Bhallas, Parathas, Chhole Kulche, Kebabs, Momos, Samosas, Chaats to experimental & innovative cuisines, Delhi takes the cake when it comes to food & flavors. And, the changing seasons of this city plagued with extremes of climatic variations would lend their special tone to the gastronomic palette of the city.